The Olympia school district had seven retirees for the 2017-2018 school year. We want to thank them for their service to the Olympia district as well as congratulate them on the amazing work that they accomplished in their time with Olympia. We hope that each and every retiree enjoys retirement to the fullest! 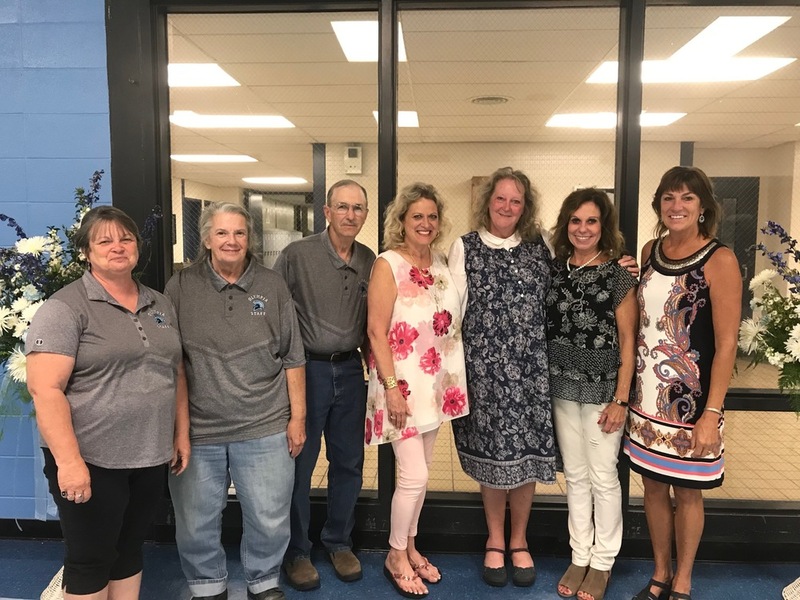 The 2017-18 retirees are Susie Brun (bus driver), Kathy Williams (bus driver), Larry Weaver (bus driver), Jan Render (Olympia West teacher), Janet Boitos (Olympia Middle School teacher), Cyndee Brand (Olympia West teacher), and Sharon Goff (Olympia High School teacher).